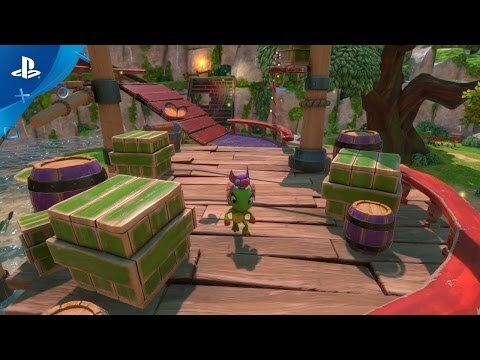 Yooka-Laylee. Developed by Playtonic Games. © 2017. Published by Team 17. Team17 are trademarks or registered trademarks of Team17 Digital Limited. All other trademarks, copyrights and logos are property of their respective owners.